I can't emphasize this enough. If you can't lay in bed at night and quote many (let's say over 30) scripture in your head then something needs to change. Yes, i'm calling us christians out! There's no excuse when we can name every NFL player or ever reality TV show that airs on TV but we can't easily quote God's word. The Bible tells us to "hide the word in our heart that we might not sin against God." This is vital. It's not an option, it's a command. One of the things I highly recommend is to find great speakers to motivate, encourage and challenge you. People like Jim Rohn, Zig Zigler, and Les Brown to name a few have had a huge impact on my attitude and my professional and personal life. 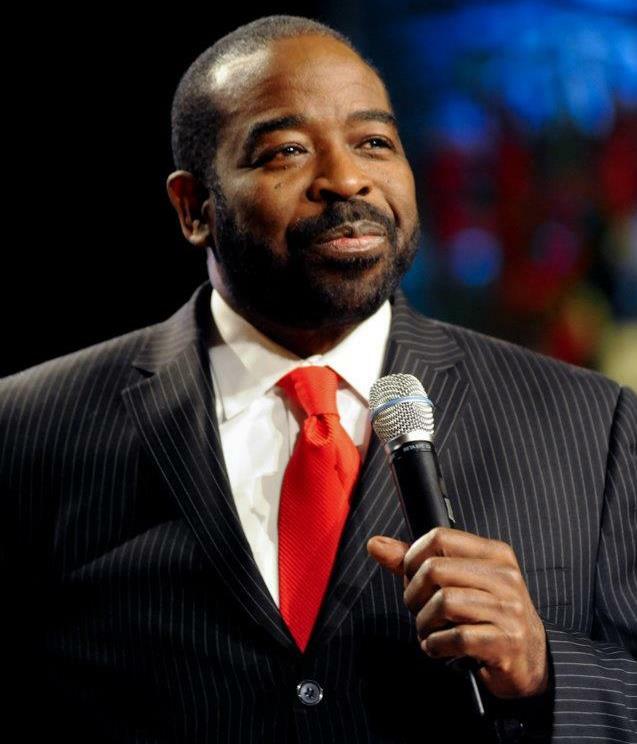 Here's a great seminar by Les Brown as an example. I love the Lord with all my heart and in today's ever changing world I pray I will always stand firm on the Word of God. Wednesday Word: "Follow Christ With Your Doubts"